All Customer interactions are managed within Customer Direct’s proprietary software, which allows for real-time reporting on agent activity and KPI measurement. In addition to measuring performance benchmarks, Customer Direct’s reporting systems track customer engagement and provide valuable market data points. Imagine the power of data that brings real insight into what your customers want and how they think. Our contact center agents are able to document every customer interaction in our system. By tailoring our workflow to your exact needs, our systems deliver detailed reporting about every aspect of customer engagement. We provide you with 24/7 access to your customer data, and you have instant access to the customer trends that drive your business. Collecting and distilling this data can help you understand what drives your customers to buy, uncover new opportunities, and resolve issues before they become major problems. We provide you with the data you need to manage and improve your business. Track the stats that have the most impact on your success, and gain powerful insights into your business. Take total control of your data with instant access to your account. Get the information when you need it most. No need to wait. Stay on top of your business and get the data as soon as the interactions occur. 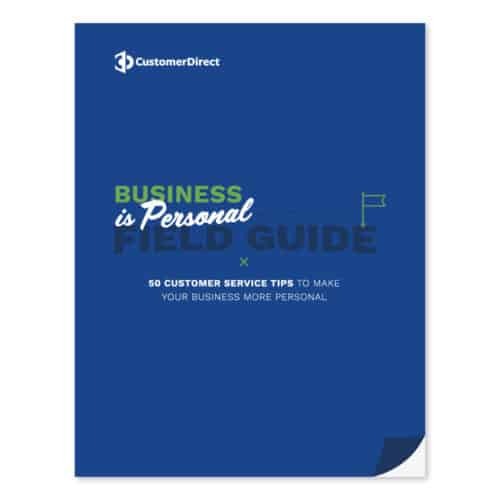 Understanding your customers is the key to making smart, well-informed decisions that affect your business and its growth. Customer Direct’s workflow engineers and customer success managers will work with you and your team to define the customer service data that will most impact your business. Our proprietary software makes it easy to run reports and process your data, leaving you with a clearer view of your customer base and their needs.